The most probable reaction would be a smile and kiss goodbye. And what a great mistake it would be to discard those words. For exemplary content marketing plan, we need the knowledge nobody but we have. Because if we appeal to something well trodden, this knowledge becomes worthless. To stand out, savvy content marketers learn to find black swans in the lamentation of while used by opponents. In 2001, American scholar Nassim Nicholas Taleb advanced the black swan theory in his book Fooled by Randomness: The Hidden Role of Chance in Life and in the Markets. Black swans are rare and unpredictable events that change the course of history. We can’t predict them. But when caught and used right, they become birds of happiness influencing our work and life. We sliced and diced every detail and its influence on major results of our content plans. Concentrating on details, you can miss an opportunity. To predict and catch a black swan, concentrate on anti-knowledge. 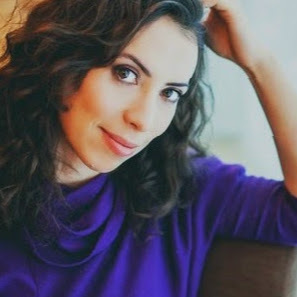 As Taleb says, “there is little room in our consciousness for heroes who do not deliver visible results.” Isn’t that why most marketers follow influencers’ steps, trying to duplicate their success? It’s not about plagiarizing but content strategy adaptation by reference to visible results from others. This thesis from the black swan theory reflects in a content marketing trend such as a focus on micro-influencers. Apply it to a content marketing plan for your brand’s awareness and engagement. The outstanding feature of a black swan is its improbability. That’s what determines its market size. From there, you become nobody else but a me-too marketer if applying noted strategies to your content campaign. To sparkle, you need an idea that would hardly strike your fellows. Think like a black swan. But how? Forget about traditional marketing schemes and analysis. Paradoxically, but a single happening can defeat your thoughtful plans and market forecasts. Concentrate on anti-knowledge. All discoveries and technical inventions are black swans rather than results of strategic planning. 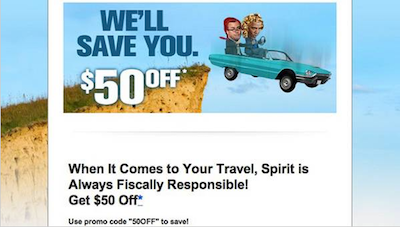 Sure, it doesn’t mean you should remove content marketing plans from your strategy. It’s about smashing the fear of rule breaking: experiment, improvise and think bigger. And remember: never try to catch a particular black swan. Learn to distinguish between terrific and terrible black swans. While the former bring traffic and engagement rate growth, the latter hurt your reputation and customer funnel. Needless to say, it was a terrible black swan to use. 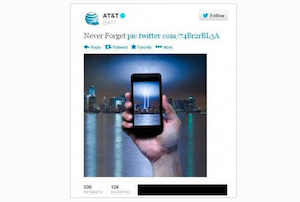 AT&T followers perceived it as the attempt to play on the tragedy for marketing goals. So, the brand hastened to delete the tweet within an hour of publication. 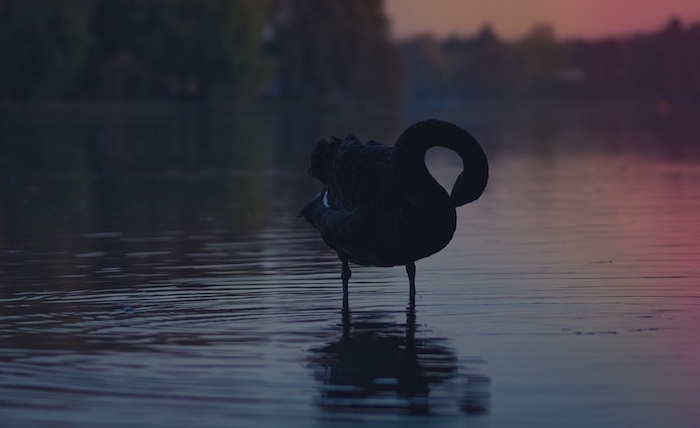 Black swans of stellar content strategy are what you tell people as well as how you say it. To catch what-swans and cage them into your content plan, use a content matrix with its 3-D coordinates. Generalization: Take a core topic and expand it as much as possible. Specification: Break a core topic into pieces. Similarity: Make connections between a core product and other, seemingly unrelated, niches. Cross out all worthless content ideas from your matrix. Examine the rest for singularity by researching the niche. Brainstorm on how you could expand it as part of marketing endeavors. Another thesis behind the black swan theory voices that “ideas come and go, stories stay.” It hints at your strategy of catching how-swans. Consider storytelling alternative techniques to create emotional connections and make the audience remember your brand. A twist in the plot of your sales copies can be the black swan you’re looking. So, face it. Go have another look at the black swan theory. Read the book again, if necessary. Focus on the probability, not the consequences, and try to collect as many opportunities as you can. It will help to manage effective marketing campaigns behind your brand. Don’t chase after precision and nitty-gritty. Think outside the box and don’t try to predict a particular black swan. Instead, keep your eyes wide open to catch your bird of happiness once it appears on view.